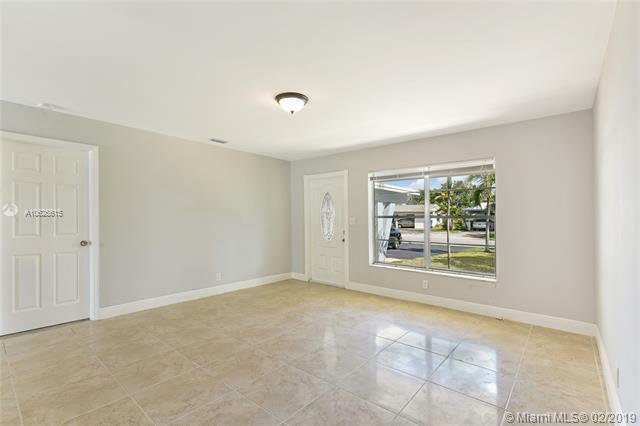 Remarkable 3 bedroom, 2 bathroom house in Coral Heights made just for you! 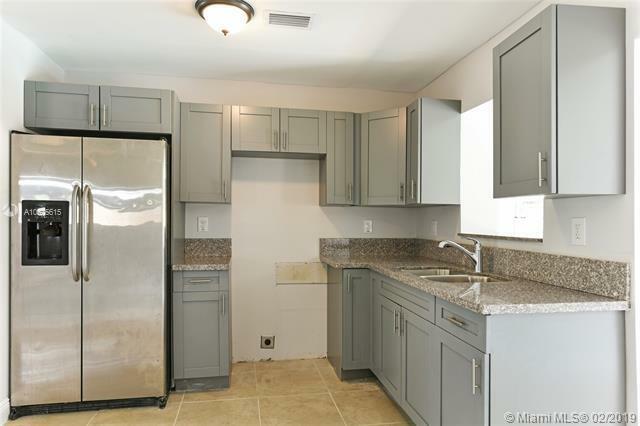 This property was beautifully remodeled and updated throughout. 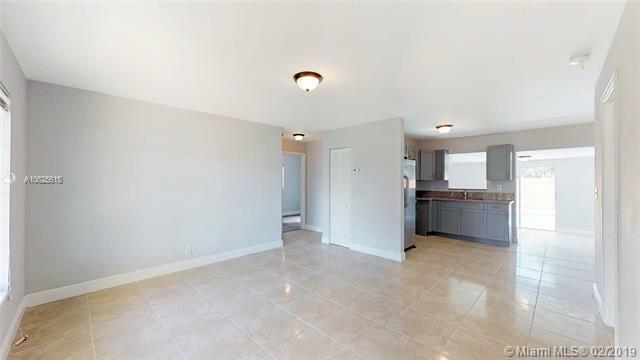 Wonderful layout with large living room, updated kitchen with stainless steel fridge, gorgeously updated bathrooms, spacious bedrooms, family room, formal dining and utility room with washer and dryer. 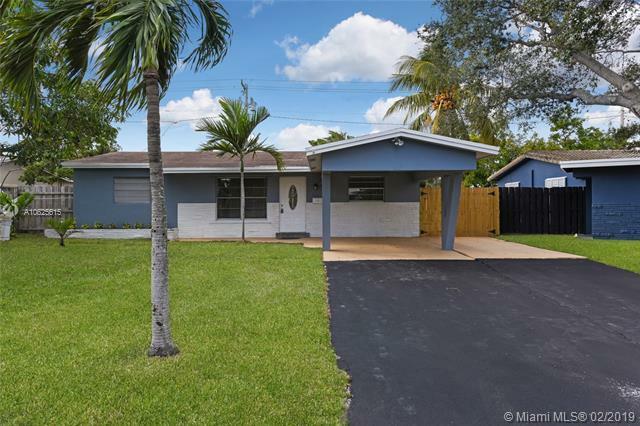 This property offers updated electrical work, freshly installed porcelain tile, and brand new A/C and water heater! Great fenced backyard with pool, awesome space for entertaining family & friends! This is the perfect house for you and your family to call home! Don't let this opportunity pass you by!